"Even when he was on the field, Patriots tight end Rob Gronkowski was always present at Benchmark Senior Living, thanks to one superfan who witnessed four Super Bowls while working for the organization. Many people, she said, don’t know the museum exists, though busloads of students on field trips come through the doors nearly every day." 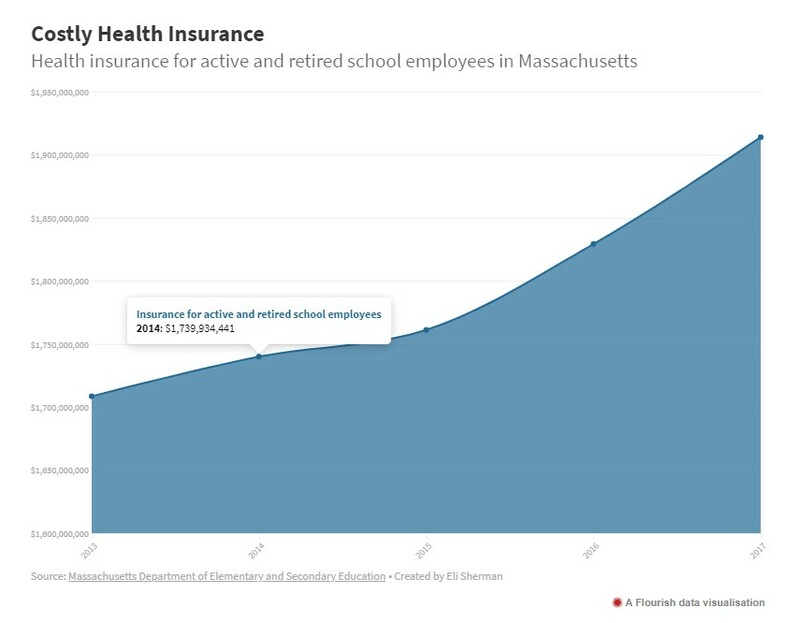 "Massachusetts residents have become accustomed to watching local school budgets increase over the years. The Massachusetts Department of Elementary and Secondary Education, or DESE, tracks school expenditures each year, including public funding, grants, private donations and revolving accounts." Reminder: The School Committee is hosting their 2nd Annual Legislative Forum Tuesday evening at Horace Mann Middle School at 7:00 PM to discuss school budget issues and what the State House is doing on the legislative front to help.